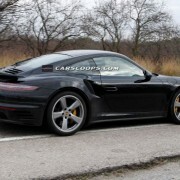 I am always getting some shivers on the back every time I hear mentioning about Porsche 911 Turbo. 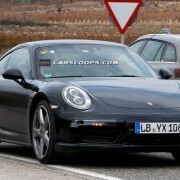 I have to admit, I am thinking at a more subjective scale, since Porsche is my number one. 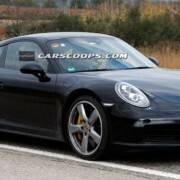 Not to mention the new updated 911. 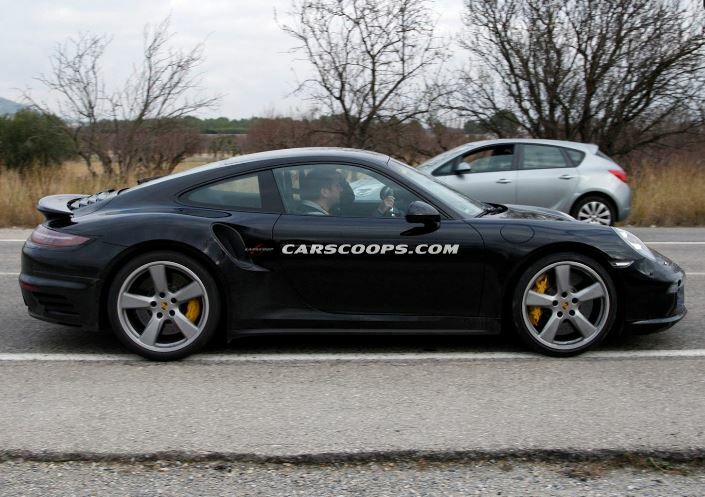 Well, I have just found out that the updated Porsche 911 Turbo was caught in the act, appearing as a camouflaged prototype on the roads, after the standard super sports car was on sale in Europe about three months ago. 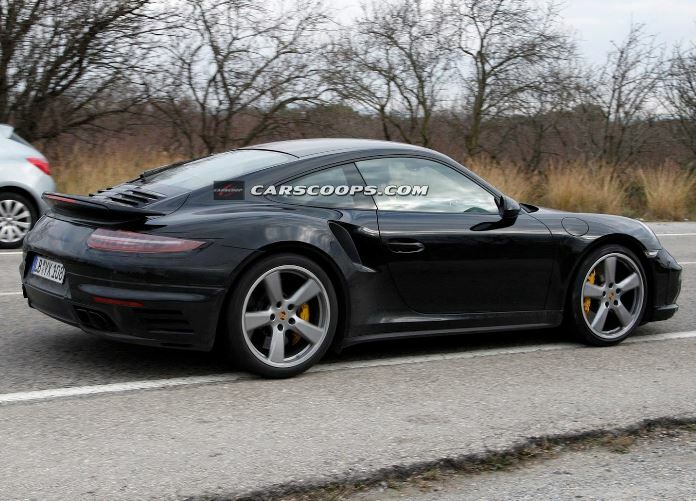 The Germans from Stuttgart are secretly working on a prototype 911 Turbo before its time, with some facelifts soon before its recent launch. 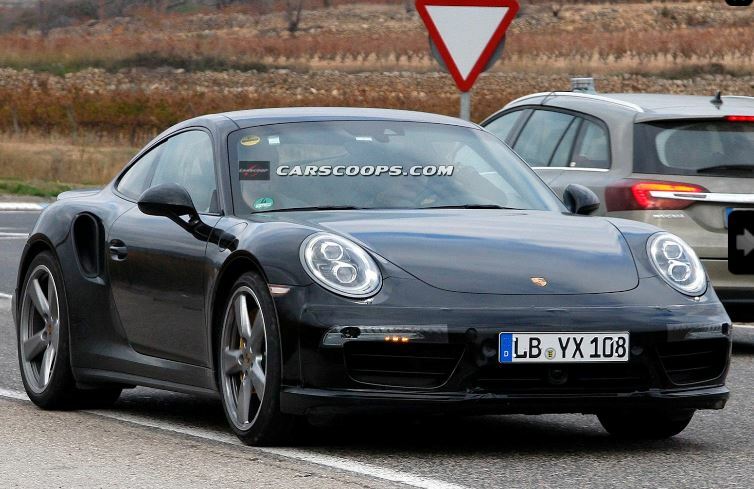 These spied photos of the 911 Turbo are leaked just about a month after another camouflaged 991 tester, in the person of the 911 GTS. 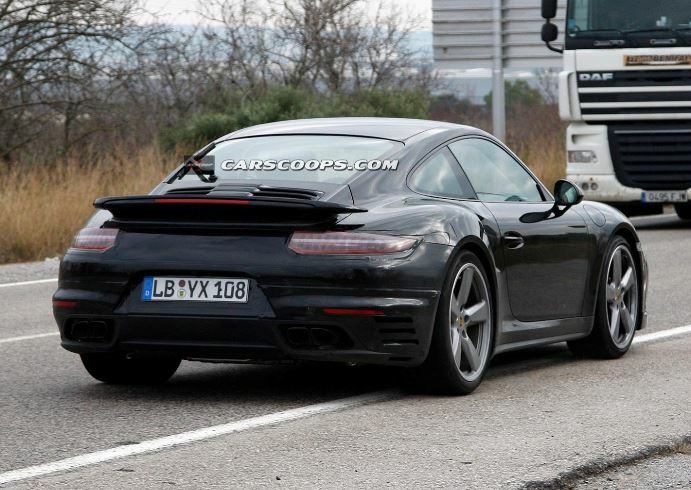 Both versions seem to receive styling changes behind the covered bumpers and the taillights as well, which up-close, they might look bigger than those used from the present model. 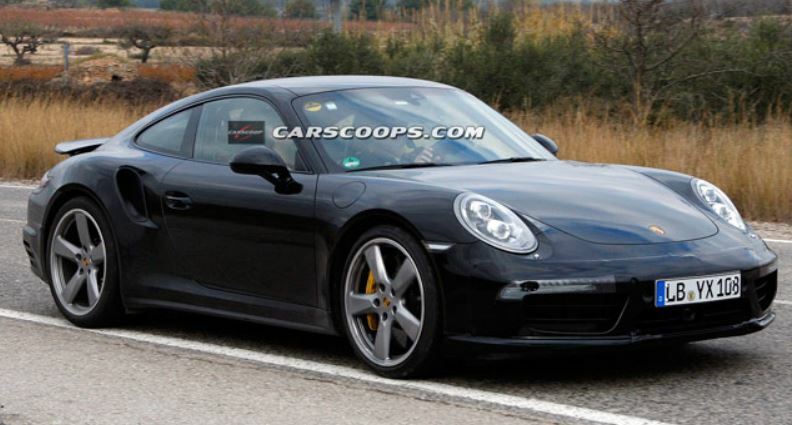 We might be looking at a “3D” version of the Macan Crossover. No news on engine or cabin updates so far, but it will be revealed sooner than we might think.